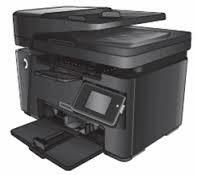 This update will provide the latest firmware for your HP LaserJet printer. hi…please help. my hp color laser jet pro m177 fw is froze with the hp and energy star logo on. how do i solve this…am suspecting firmware but in this state i can do anything with usb because the printer is not seeing it.